I am so excited to be guest posting over at Creative Cynchronicity this weekend! Actually, my post went live on Friday but due to a few circumstances, I was not able to let you know until today. I have known Cyn, the owner of Creative Cynchronicity, for a while now but officially met her at SoFabCon in May. She is pretty amazing! Be sure to check out her site while you are there! You might be wondering what I shared.....huh? Well, She has a serious going on about Summer Fun. 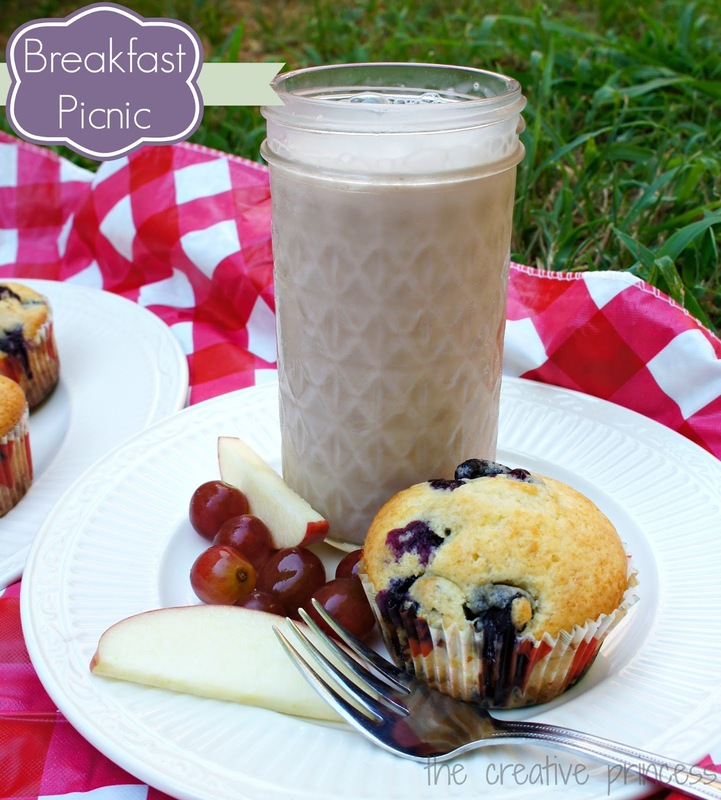 So, I shared a Breakfast Picnic idea and Blueberry Muffin Recipe! Go check it out!